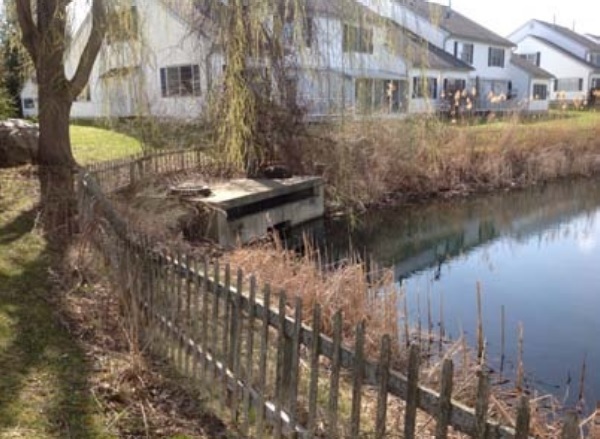 A system of three ponds located in the Village at Dorset Park neighborhood do not currently meet stormwater treatment standards established by the State of Vermont. Stormwater that is not properly treated can carry pollutants like sediment, oil, grease, and bacteria to streams. 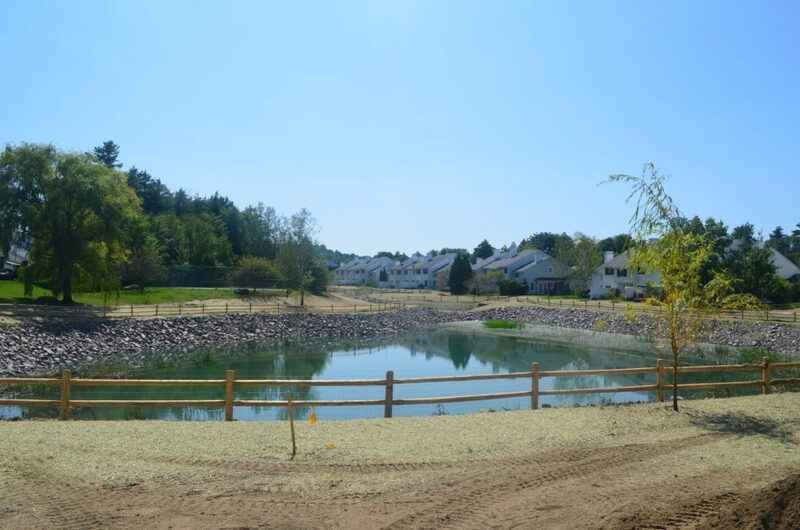 In 2013, residents in the Village at Dorset Park neighborhood worked with an engineer and the South Burlington Stormwater Utility to design upgrades the existing stormwater detention ponds. The ponds were redesigned so that they will provide treatment and detention of stormwater runoff. The project will reduce the amount of sediment and nutrients flowing to Potash Brook. In addition, the stormwater runoff is detained and slowly released to prevent erosion of streambanks and reduce the risk of downstream flooding. Ecosystem Restoration Program, Stormwater Utility Fund.